This was an unexpected post to be writing but A DAY TO REMEMBER have just dropped a bloody HUGE track across the waters on Beats1. 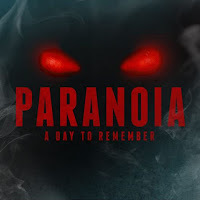 'PARANOIA' starts with a riff that is the immediate start of an insane circle pit. The band have gone heavy again and it's flipping awesome. What is it with giving us the heaviest tracks off a new album first? I mean 'Violence' was the landing page of the website before we even knew full details about 'Common Courtesy' so does this mean that there is a new album in the pipeworks?! I hope so! Everything about the track is just so difficult to put into words, I mean there are only so many synonyms for flipping awesome! From Kevin Skaff's opening riff to the ever-strong vocals from Jeremy McKinnon, everything (absolutely everything) is complete perfection....as always. One this is for certain - this track will create such a sweaty mess down in the pits when it is performed live....I'm hoping that's the case at Self Help Festival in 10 days. Certainly will be worth flying across from the UK for! Catch these guys at Self Help Festival on March 19th in San Bernardino or if you're lucky enough to live in the States catch them on their headline tour 'Just Some Shows' with PARKWAY DRIVE and STATE CHAMPS. 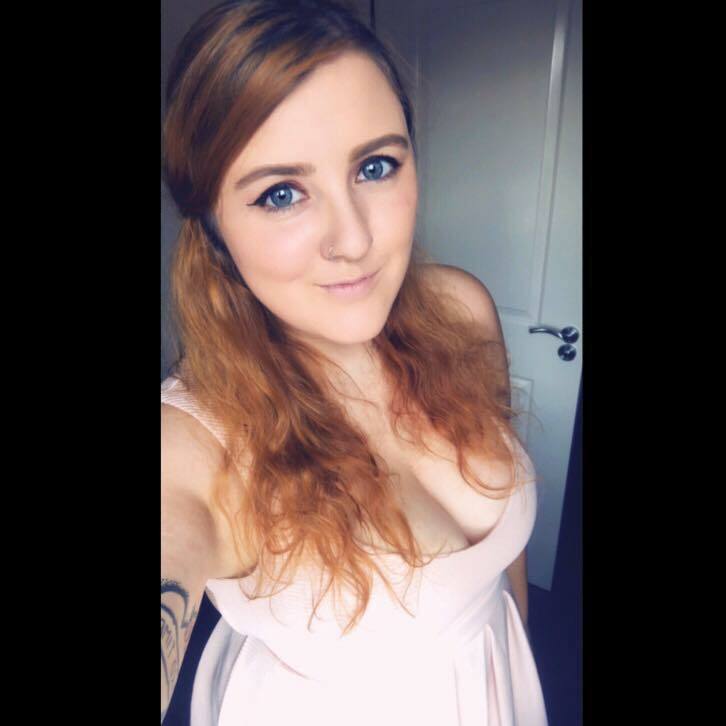 Take a listen to the track/check out the video (which I love) below and don't forget to keep your eyes peeled for my review of Self Help Festival in a few weeks! The track is available to download now - get on it! Nice review. I hope to hear some heavier songs on the upcoming record. Thank you. Me too, they don't have a single track that I don't enjoy but this single is hopefully the start of something even more incredible. 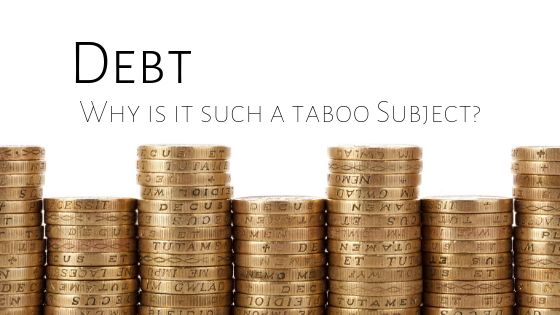 DEBT - WHY IS IT SUCH A TABOO SUBJECT? UNIVERSITY CLEARING // WHY CHOOSE HULL? Spring Bath-Time Goodness With LUSH YORK! The Adventures of Charlotte (2019). Powered by Blogger.